Aquatec – Maxcon provide a range of wastewater technology including Water Dosing Equipment, Water Treatment Solutions, Sewage Treatment, Environmentally sustainable technology and related solutions. 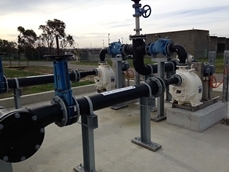 Located in Victor Harbour South Australia, Proud Irrigation offers irrigation installation services and is part of Think Water, an Australian National network of franchised irrigation and water service businesses. Envirocycle manufacture a unique water waste system developed to recycle domestic and commercial waste water and treat it in an underground tank for re-use. 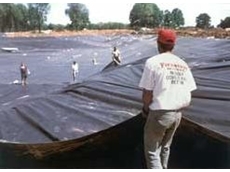 Envirocycle also provide installation and maintenance of irrigation systems. 04/07/08 - Anotec blue from Anotec Odour Control is a liquid toilet additive that is safe, non-toxic, non-staining and effective all year round. 03/07/08 - Anotec Odour Control offers odour control solutions for every budget.